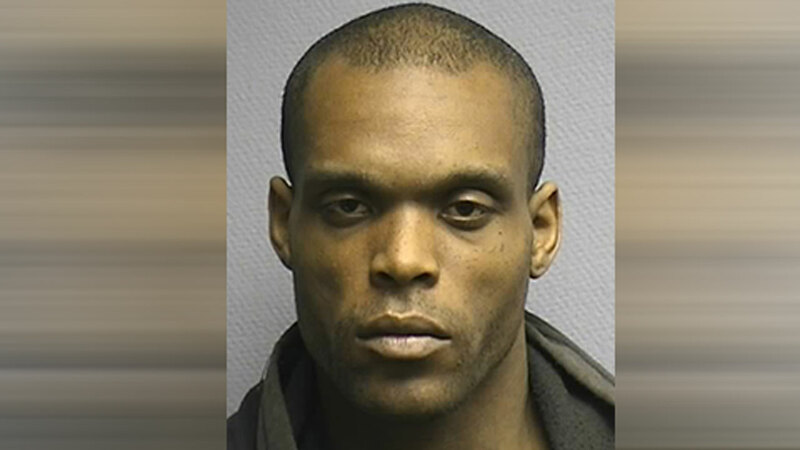 HOUSTON (KTRK) -- A 24-year-old man has been charged after police say he admitted to killing his 7-week-old son. The body of Prince Robertson was discovered by paramedics Sunday at a home on Yellowstone Road, near Cullen Boulevard in southeast Houston. Police say his father, Carl Robertson, told first responders he found his son unresponsive and dialed 911. He later admitted to police he killed his son. Paramedics told police the baby had visible injuries, and was pronounced dead at the scene. A preliminary autopsy reveals the baby suffered blunt force trauma before his death. Robertson has been charged with capital murder.